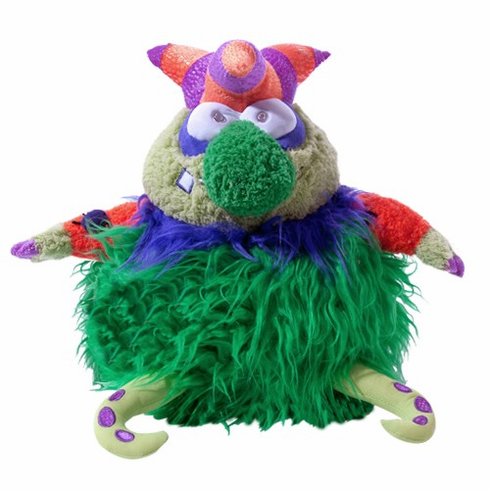 This colorful monster who responds to motion will be a hit at your halloween bash! Just move in front of him and he lights up, vibrates, and plays "In the Hall of the Mountain King." For ages 3 and up. Surface wash.